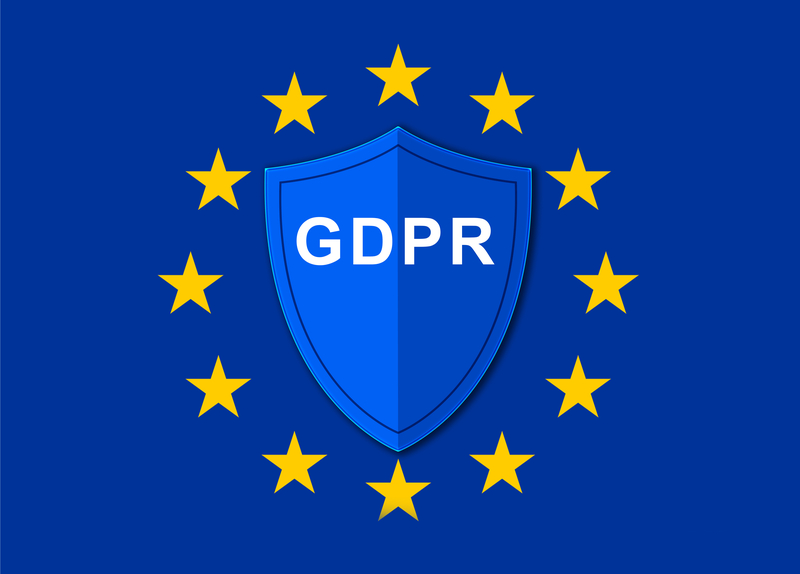 Show continued improvement with ongoing GDPR awareness and audits. An important part of any GDPR privacy by design project and DPIA. 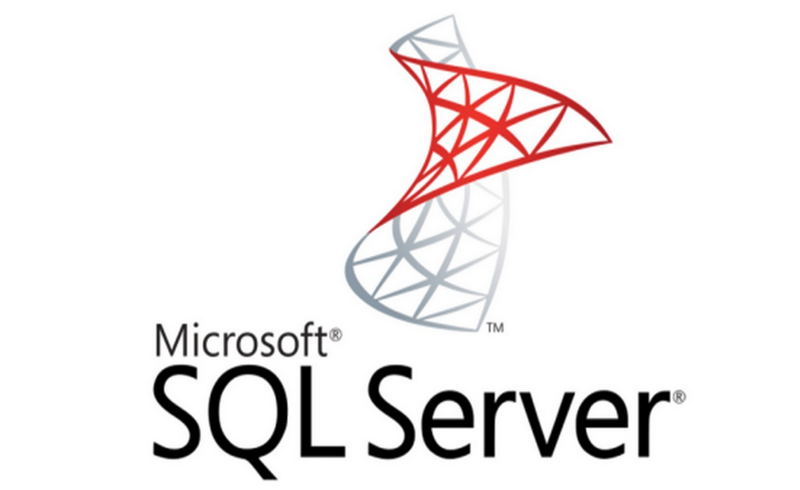 SQL Server audits are now part of my portfolio. 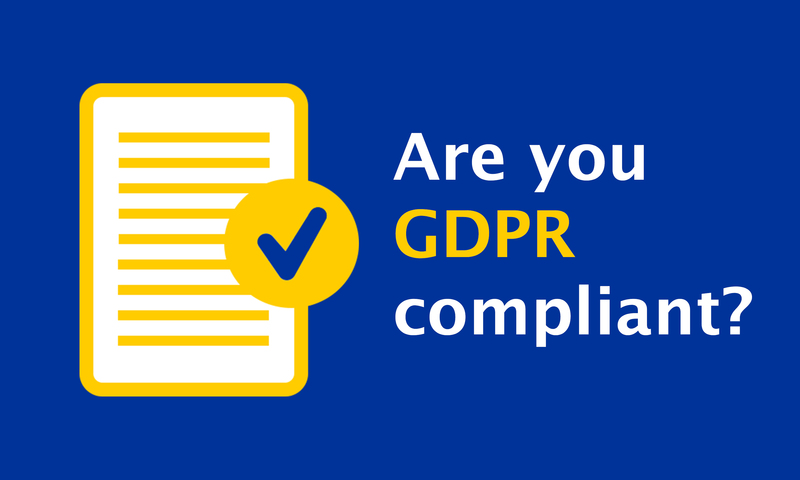 GDPR is here – are you prepared? Head over to the Information Commissioner’s Office for an excellent overview of GDPR. Fines will be made up to a value of 4% of revenue, read more about this here. Very Scary! Peter Farrer securing businesses with Cyber Essentials Plus. PFI Security is Cyber Essentials Certified, is an approved supplier to provide consultancy to companies preparing for Cyber Essentials Plus certification testing. Cyber Essentials Plus certification provides your business with a level of cyber security protection which conforms to the UK Government’s Cyber Essentials scheme, this certification is now becoming a requirement for many companies involved in the supply chain. Believe me, the Cyber Essentials Plus scheme does work, it makes your company up to 80% more resilient to cyber attacks and vulnerabilities. Shows your company’s data is secured to a recognised standard set by the UK government. Reduces the risk of cyber security breaches by 80%. Provides an improved chance of winning tenders. Gives your company a better stance in the supply chain. Reduces your cyber insurance premiums. PFI Security is run by Peter Farrer, my base is in the South Lakes, Cumbria and I can be contacted on +44 (0)15395 28538 or by completing the contact form. I am happy to visit you with an on-site presentation to provide you with a greater insight into information security and how it affects your business. 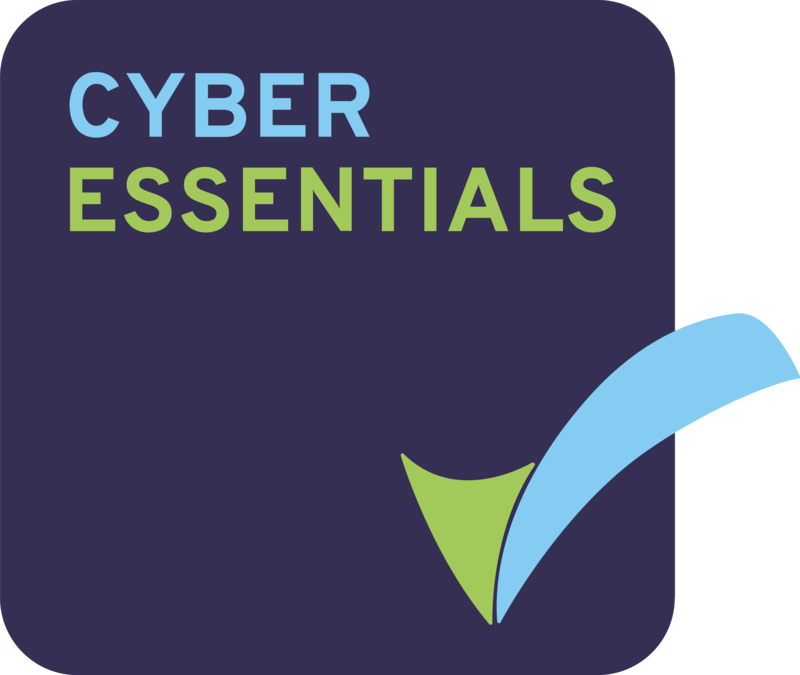 Cyber Essentials Plus is a very important line of defence to help mitigate security breaches by up to 80%. 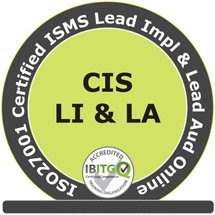 To further improve your security I can also help your business to become ISO 27001 certified. ISO 27001 provides business wide security controls which are needed to ensure the extra protection is there to mitigate those risks outside the scope of Cyber Essentials Plus, such as awareness training, business continuity planning, encryption and operational processes and procedures to name a few. Contact me today to find out more about Cyber Essentials Plus and ISO27001. PFI Security is a QG Standards Cyber Essentials certified company.